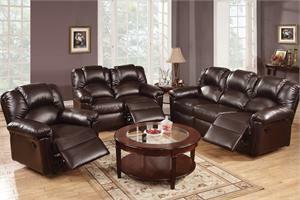 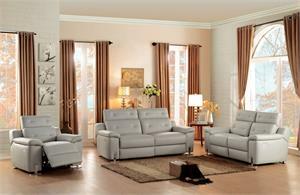 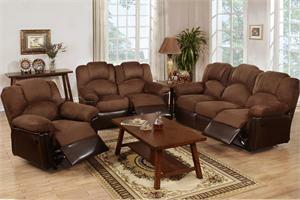 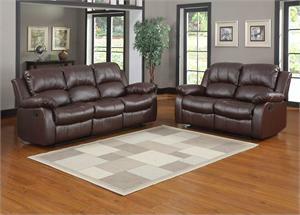 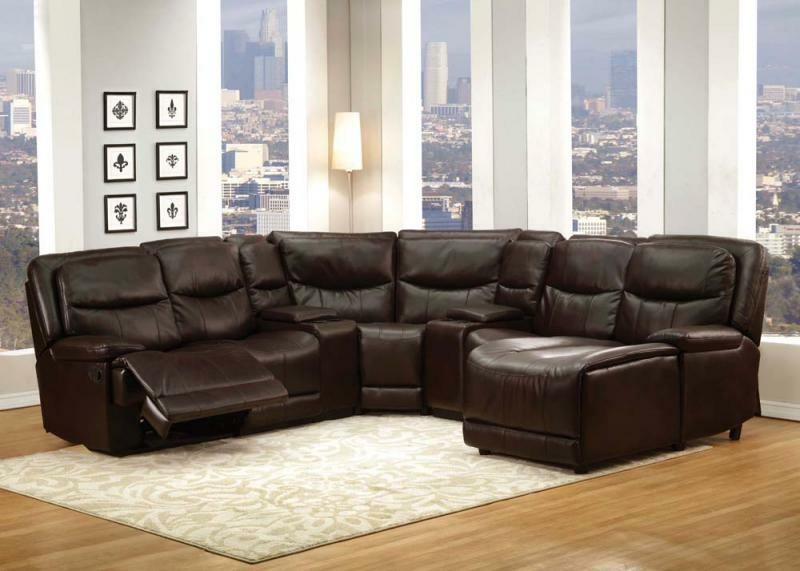 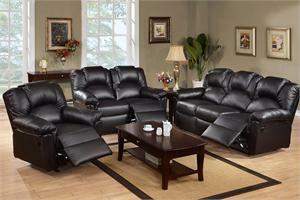 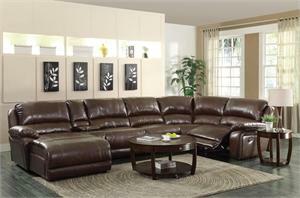 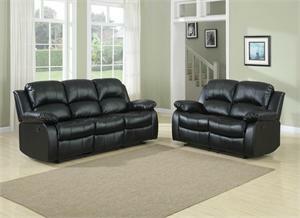 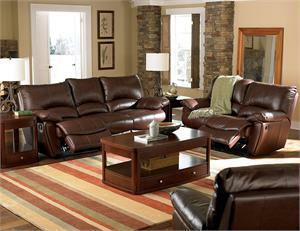 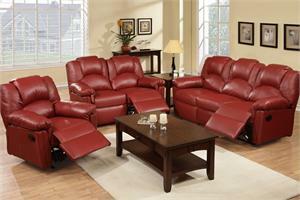 The Osrose home theater set is constructed with brown leather-aire match. 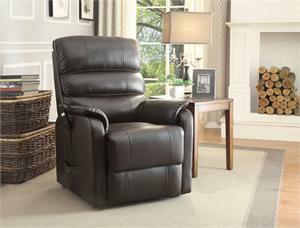 It includes two consoles with USB charging dock for convenience. 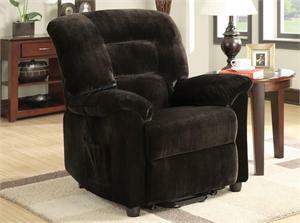 It also features tight back and seat cushion for extra comfortableness.